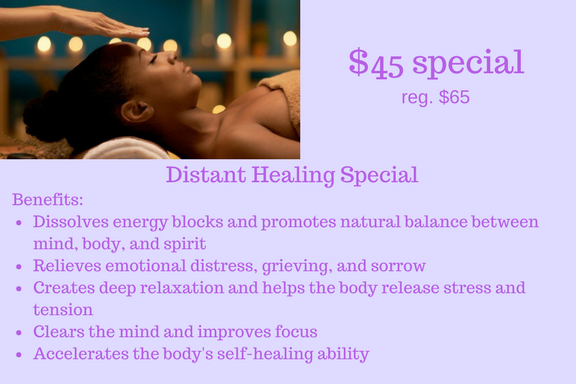 ​Once payment is confirmed, send me details of what you would like me to focus on during the healing. Getting clarity with a quickness is the essence of Laser Focus Coaching. You bring me your issue. We create a plan. You implement it. We assess the results and go from there. 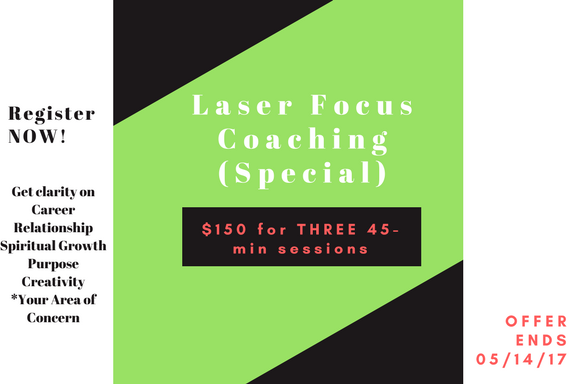 Laser Focus Coaching gets you results fast.